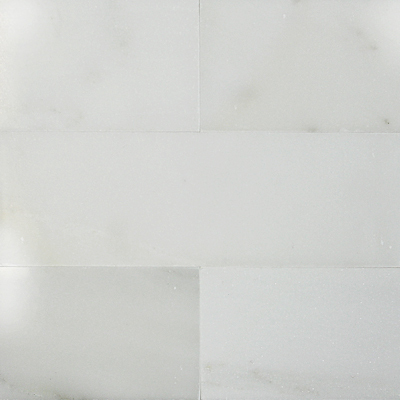 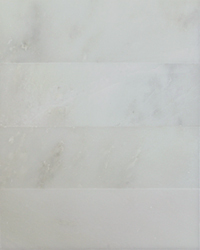 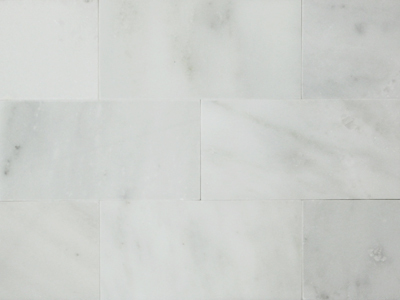 The Graham White marble collection stands the test of time with subtle elegant veining and a classic white background. 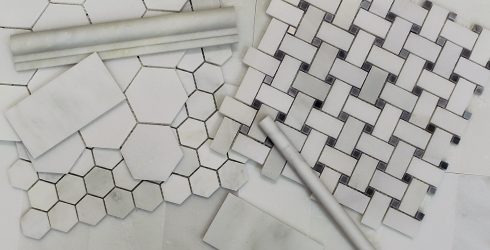 Available in two backsplash formats, 3" x 6" honed or 4" x 12" straight-edge in both honed or polished, two hexagon mosaics in either 3" honed or 1.5" polished formats, as well as traditional basketweave mosaics accented by a black or grey dot. 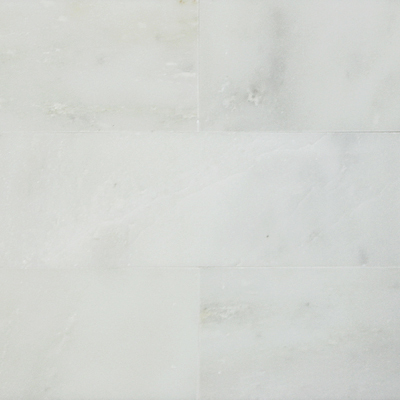 Graham White is a premier natural marble stone selection for your project.